← Come and listen to Sound of Soul at the bandstand in Bournemouth Gardens on Friday 15th August at 7.30pm! Friday FAMILY FIESTA at the Pinewalk Bandstand in the Lower Gardens. 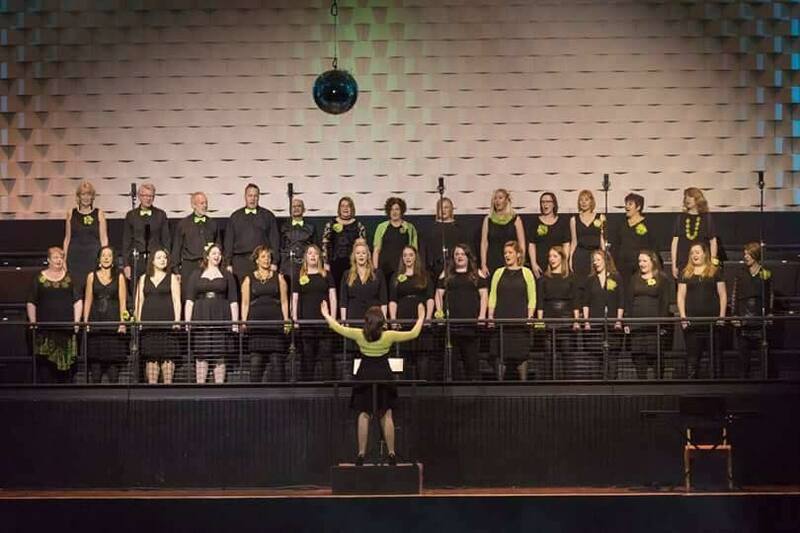 Sound of Soul will be singing on Friday 15th August from 7.30pm and the evening will finish with fireworks at 10.00pm. The Pinewalk Bandstand is located in Bournemouth Lower Gardens, which is accessible from Gervis Place. 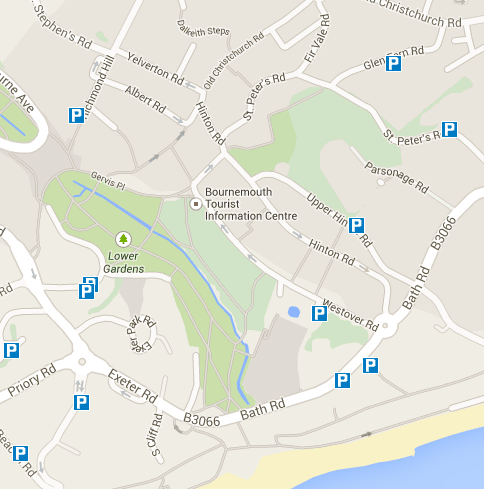 Once in Bournemouth, follow the signs to Beaches along Bath road and turn right at the roundabout onto Westover Road. To access the lane behind the bandstand for unloading, carry on along Westover Road, take the left hand turning at the traffic lights onto Gervis Place and then left again into the gardens, bearing left until you reach the back of the bandstand.